Dr. Marcus Natta, Science and Research Manager at SKNBS. Basseterre, St. Kitts, March 27, 2019 (SKNIS): The St. Kitts and Nevis Bureau of Standards (SKNBS), an organization tasked with protecting the environment, health and safety of consumers, is currently working to be internationally recognized through accreditation. This was according to Dr. Marcus Natta, Science and Research Manager, during his appearance on “Working for You” on Wednesday March 27, 2019. “We are working towards becoming certified to ISO 9001 which sets out the requirements for a quality management system, it is what it says in the name. We want to be operating the bureau as a whole, not just the lab… so we want the entire bureau system to be managed in a quality way and ISO 9001 sets out all of these requirements,” said Dr. Natta. He noted that the simplest of things such as putting a quality policy on the walls in almost every room, the mission and vision statements, as well as having complaint forms are requirements to get accredited. 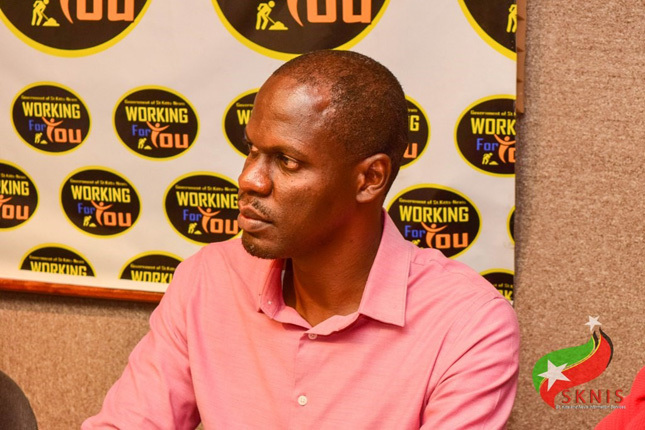 Dr. Natta said that once the bureau is satisfied that there are little to no non-conformance with the international standards they would seek assistance from a third party, namely the Jamaica National Agency for Accreditation (JANAAC). “We would more than likely want to tap into them because they are recognized internationally, and they are in close proximity to us geographically and we would want to bring them in to assess our labs and see where we are,” Dr. Natta noted. He said that over the past few months SKNBS has made significant strides. They have created some documentation and procedures that were not there before, as well as re-wrote some that would have been outdated. The St. Kitts and Nevis Bureau of Standards (SKNBS) was officially established on the 8th day of March 1999 under the National Bureau of Standards Act No. 7 of 1999 now the National Bureau of Standards Act, Cap. 23.15. In addition to protecting the environment, health and safety of consumers, SKNBS also focuses on preparing, promoting and generally adopting standards on a national, regional or international basis relating to structures, commodities, materials, articles and other things offered to the public commercially, hence promoting standardization, quality assurance and simplification in industry and commerce.